Choose The Archive For You. Whatever your requirement we have a physical document archive solution to suit at a price thats right. 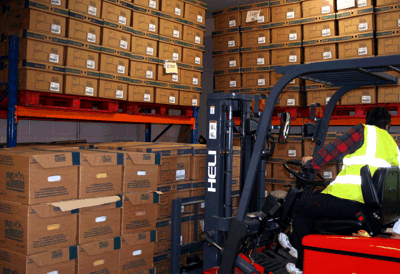 With regular routes for collections & retrieval across London, Kent, Essex, Sussex, Surrey, Herftfordshire Bedfordshire & Buckinghamshire PaperMountains is idealyplaced to take care of your physcal document archive storage. Archive storage for paper documents with the maximum flexibility to manage and recall boxes and files when you need them. For more details about Long Term Document Archiving, Document Storage, Archive Storage or our Document Storage Services please contact us. Ideal Archive storage for the smaller company or individual with fixed cost and regular monthly payments to make budgeting easy. Find Out More About Easy Document Archiving or Archive Storage Solutions. Use short term document archive storage if you are moving, building or during acquisition of a company to provide well managed access to documents when pressure is on space and resources. Find Out More About Short Term Document Archiving and Archival Storage. When paper documents reach the end of their active life they may still need to be kept as a historical record, to meet regulations, provide compliance and allow you to defend or enforce contracts. Whatever the reason it will have a retention period appropriate to the type of documents, typically seven years for accounts paperwork with medical records or property documents potentially needing referencing more than one hundred years after they were created. Most organisations are busy concentrating on the future and the 'done' paperwork gets pushed to the back of the priority list and into attics, basements, storage containers, the ware house or any number of diverse spaces which get it out of sight and out of mind, however these can be expensive options when files get lost completely or it takes a lot of time and effort to find them. This highlights the importance of Archiving Documents and Document Archiving Solutions. Space for storing paper archives can be expensive, particularly if it is in city centre office space with high rent, rates and service charges. Insurance companies often see large volumes of paper as a fire risk and will reduce premiums if you can remove them from your buildings. By accurately capturing what files and Archive Documents are in which document archive box and using a records management system to hold this information search and retrieval times are reduced when documents are needed. Let PaperMountains handle your records storage. PaperMountains will take your documents, pack them into suitable archive boxes (if necessary), catalogue them in our records management system and store them in one of our document archive facilities. 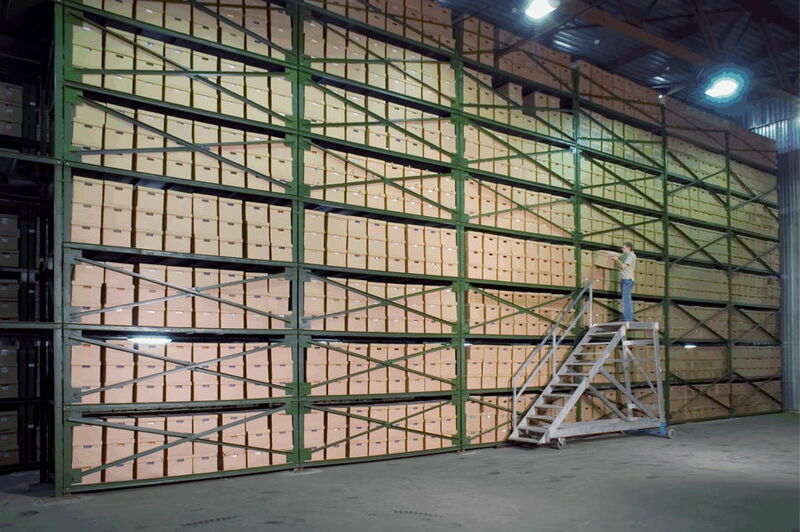 Our Document Storage Systems are second to none; if you require professional Archives and Records Management, then please give us a call today, we will be happy to help. When you need a file simply log into our easy to use secure on-line portal and request what you need. We will fetch the box from the archive and return it to you either physically or by scanning it so it is available in your user area in the on-line portal. Use the Contact Us Panel or CALL NOW 0808 281 1100 now to find out more about document archiving and records management.